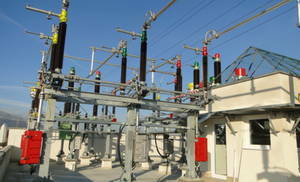 Our main projects concern rendering of full range of engineering services for power system sites. We dispose of highly qualified professionals to carry out all the necessary activities – starting with engineering design up to the facility operation launch. Every new project is preceded by a comprehensive and detailed study and consultations with the respective clients in order to be able to find the best technical solution.